Solitaire legend is a normal game. 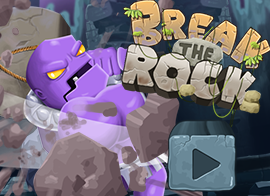 Let's show your skills! 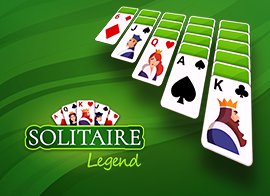 Are you a Solitaire Legend?